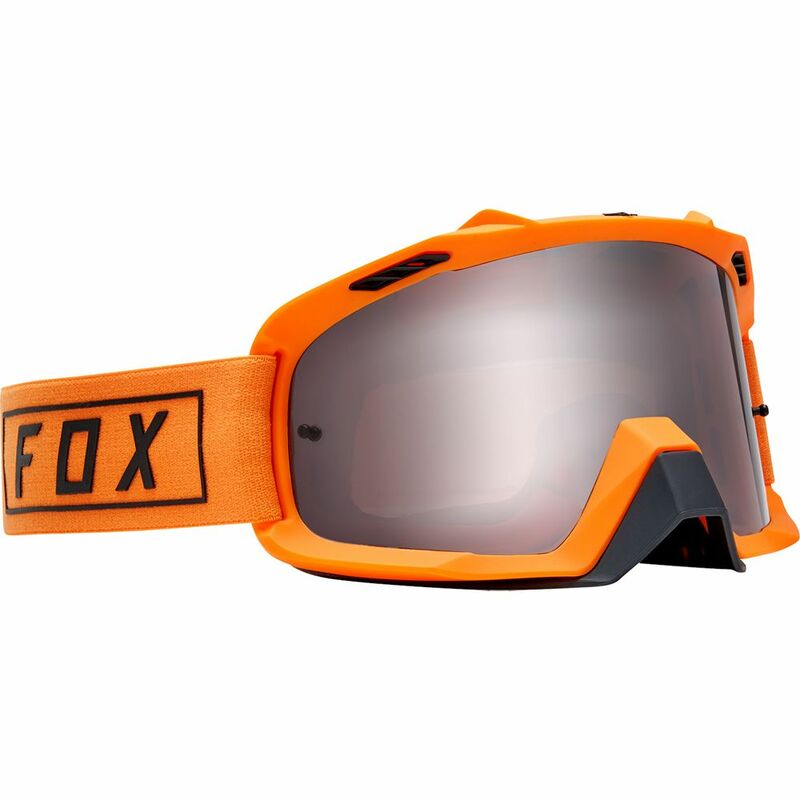 The Fox Air Space Goggles - Gasoline 2019 features a smart venting system that forces air into the interior of the viewport for maximum airflow. 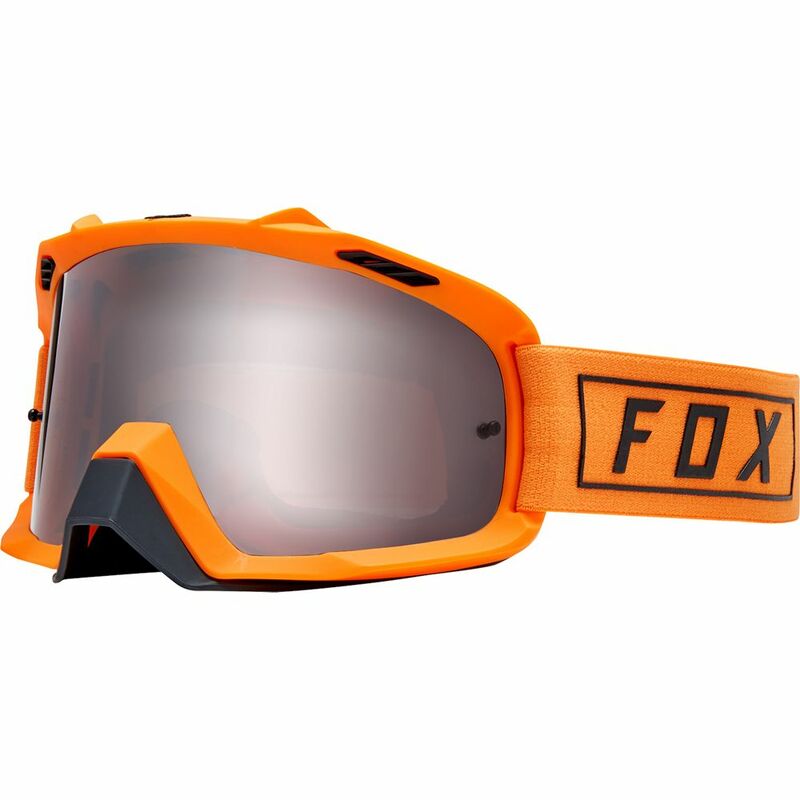 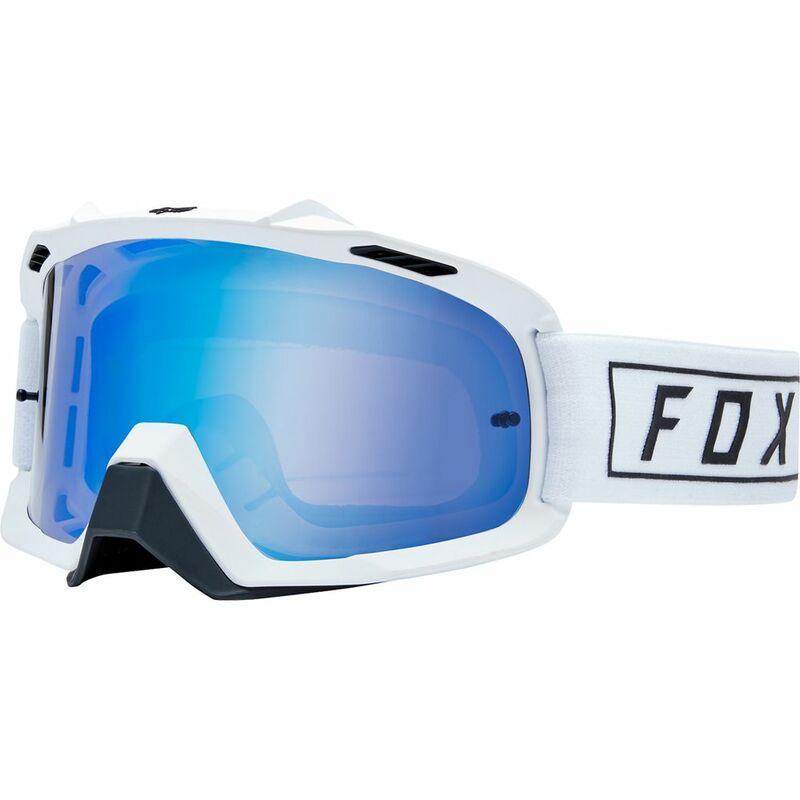 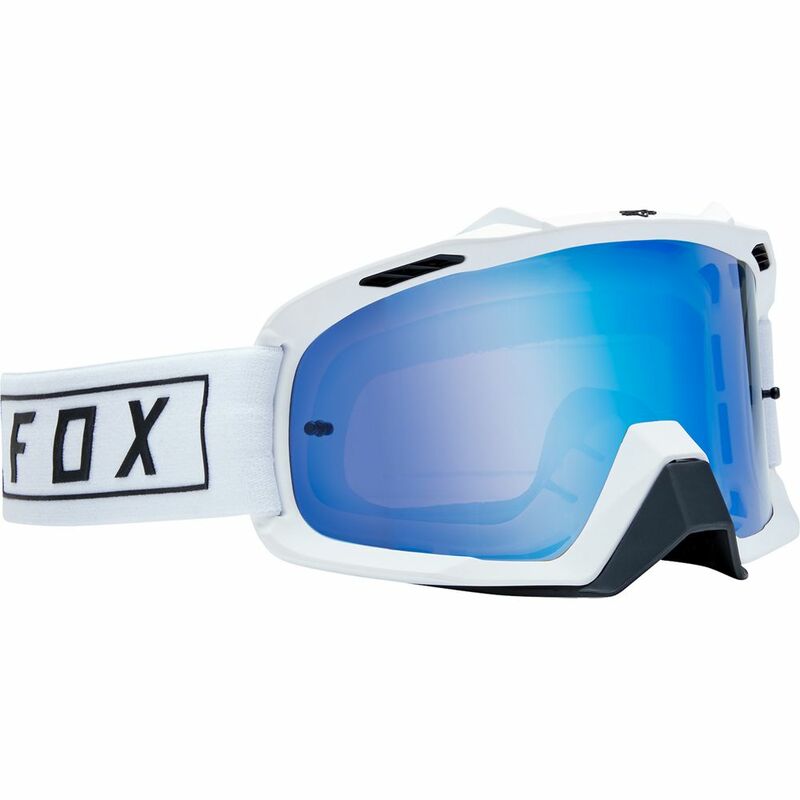 The increased peripheral viewing area offered by the Fox Air Space Goggles - Race 2019 features an enlarged frame and improved frame angle. 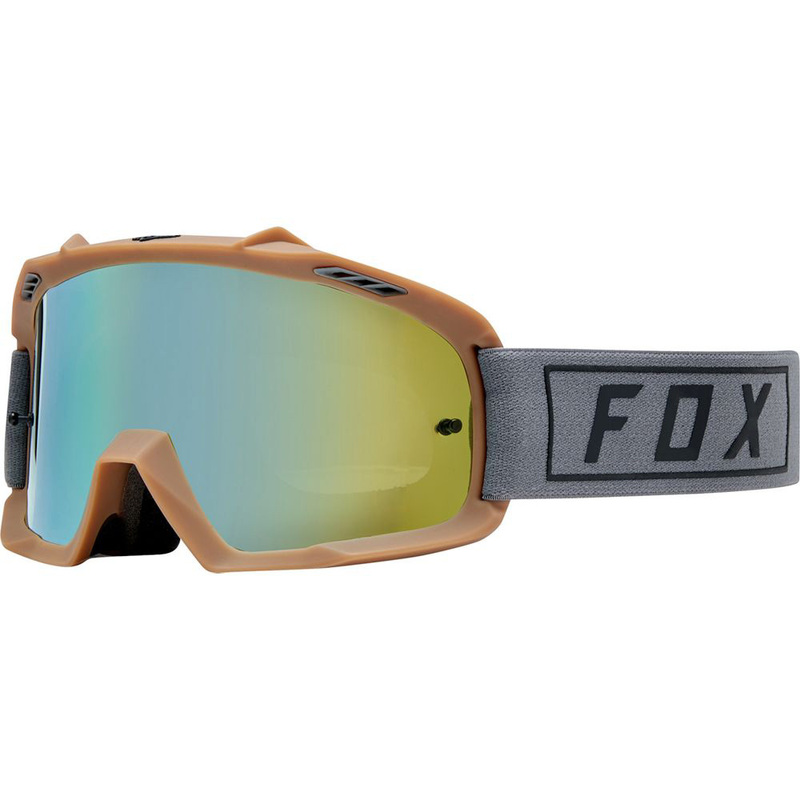 It also features a 19mm triple layer face foam for superior sweat absorption, helping keep sweat away from your eyes as you ride. 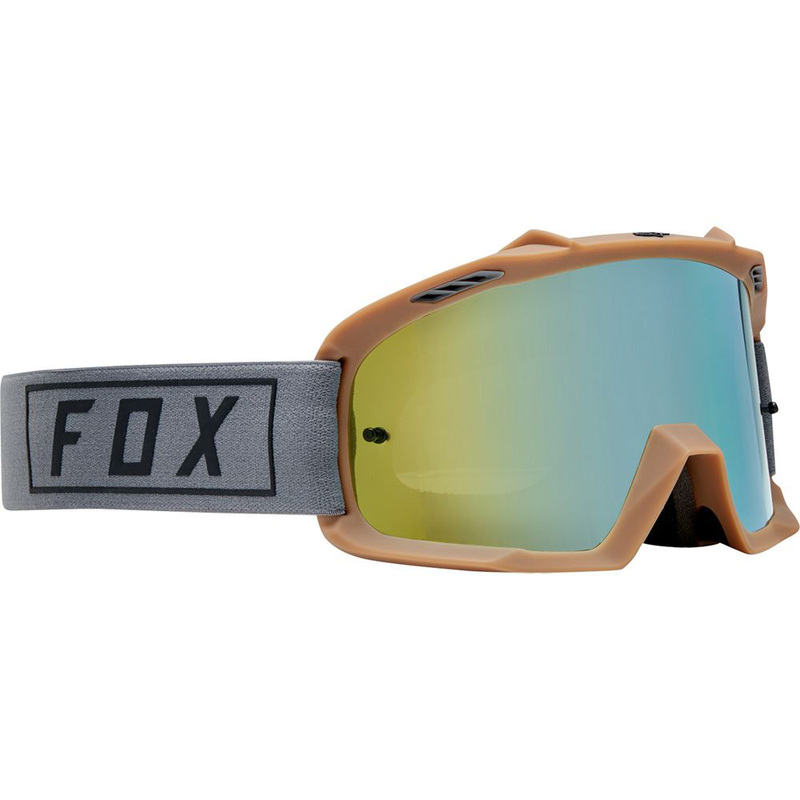 You’ll get 100% UV protection from the Lexan lens to help keep your eyes well protected from the harmful UV rays.